#TBT The Curtis and Tara Show Eps76: You Think You’re Tougher than me? No I Just Don’t Care. In the beginning there was no No Such Thing as Grown Ups, no Burke and no Gianon the Fortress of Solitude, only the constant conversation between two animators with microphones talking to the world. Listen to how it all began, every Thursday, in a Lord of the Rings length journey, where we search for our mantra and throw grown ups to the fiery pits of Mordor when we conclude that there’s NO SUCH THING AS GROWN UPS. #TBT The Curtis and Tara Show Eps 73: You Wanna Do an Art Project with my Body? Go for it I Don’t Care. 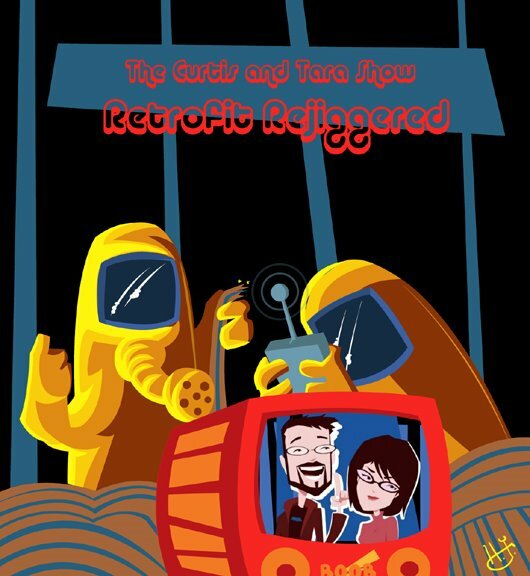 Found this awesome retro C&T fan art by HOLLY YERKIE!!! Become our Patron on PATREON for all the FREE & BONUS podcasts, comics & videos every week! 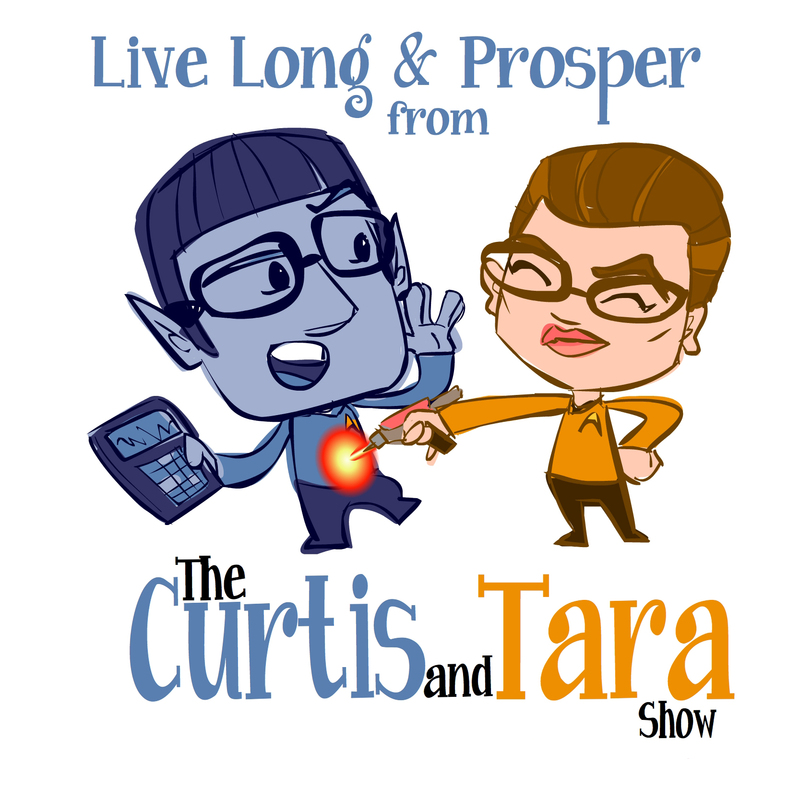 #TBT The Curtis and Tara Show Eps 60: No More PC’s Curtis Says they Smell like Peas! #TBT The Curtis and Tara Show Eps 59: You’re Just Fighting Back, but for no Reason?